A beautiful medium cool blonde, which we feel is nicely suited to warm skin-toned Fitz 1-3 clients in particular. Colour Balance (primary): Yellow 52%, White 20%, Green 14%, Black 7%, Red 7%. If you are unsure how to select and use our pigments, help is at hand. We hold regular free* Pro Tips seminars during which you can learn how to select and blend pigments with confidence. As long as you are a qualified pro, you are welcome to join us. 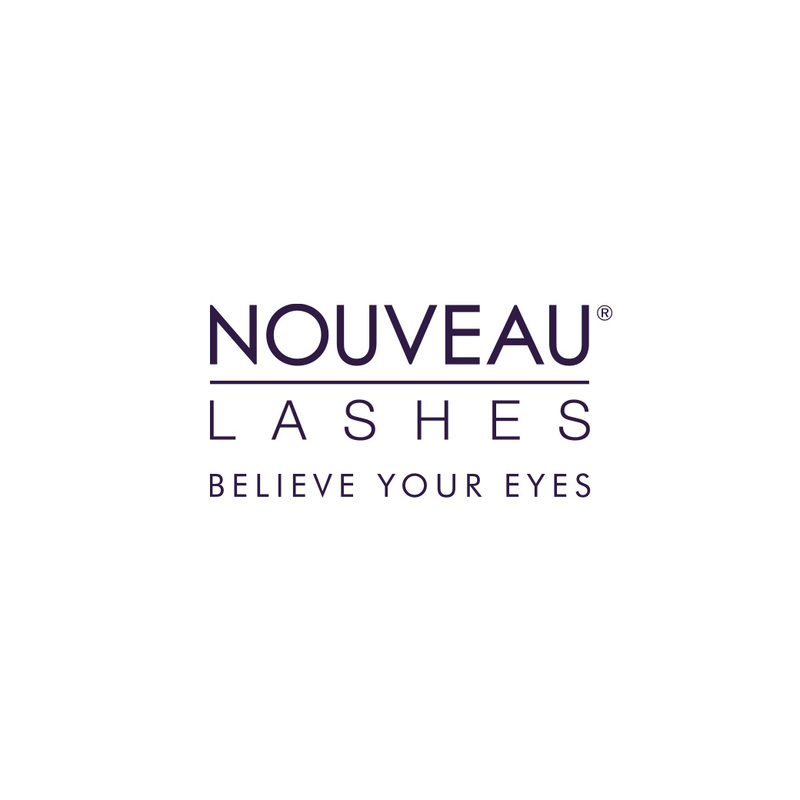 Please contact the Nouveau Contour team on 0844 8016830 for more information. * Subject to Terms and Conditions. © 2018 KB Pro Store. All Rights Reserved. Alex Lewis is Karen Betts most inspirational clients. Our director Karen is providing Alex with free permanent cosmetics procedures for life and has also made it her mission to help to raise money for the Alex Lewis Trust – a fund set up to facilitate as full and independent a life as possible for Alex. We donate 1% of our sales revenue, you can also support this cause by giving an extra donation or even donating direct. Subscribe to the KB Pro mailing list to receive information on new arrivals, specials and discounts. Please note this will subscribe you for email communications.